Providing you the best range of ft-ir spectrometer with effective & timely delivery. Importer and Supplier of FTIR and FTIR spectrometer (LT-4100). 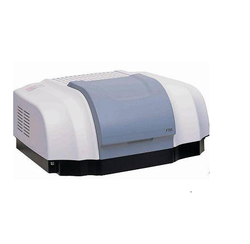 Our product range also comprises of PCR thermal cycler and double beam UV-VIS spectrophotometer.